Perioperative Medicine for the Junior Clinician – The Patient with psychiatric problems. 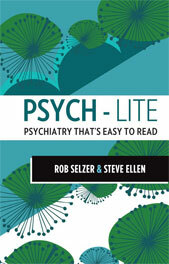 Ellen S, Olver J “The patient with psychiatric problems” In: Perioperative Medicine for the Junior Clinician. 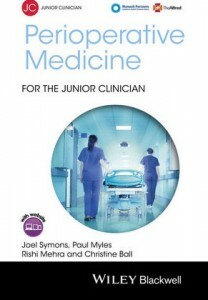 Eds Symons J, Myles P, Mehra R, Ball C. Wiley Blackwell, 2015.